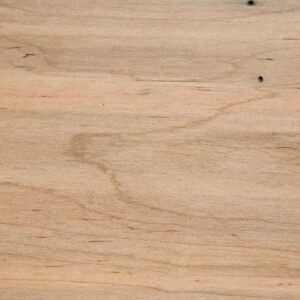 North America is blessed with an abundance of beautiful hardwoods superbly suited to furniture making. It’s the wood we favor—and it’s part of a bigger story. The rebuilding of our forests is a tribute to a concerted effort that included measures to reduce wildfires (down 90% since the early 1900s), improve forest management, enhance protection of our public lands, and increase the productivity of private forests. Happily, we border Pennsylvania, the largest producer of hardwoods in the country. 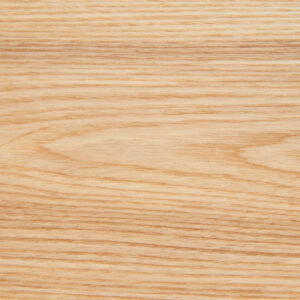 Strong and generally straight-grained, ash works well. 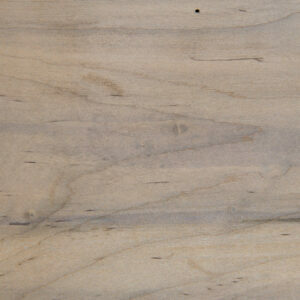 It can surprise with its figuring and is an excellent choice when a lighter color is sought. 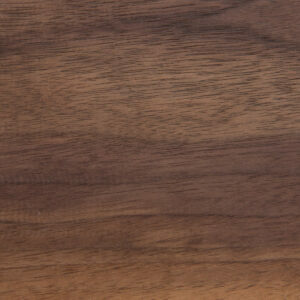 Black Walnut is a straight-grained, dense wood. Generally dark brown, it can exhibit a subtle rainbow effect that can include suggestions of purple and green. It lends itself to furniture making, as it carves, sands, glues and finishes very nicely. 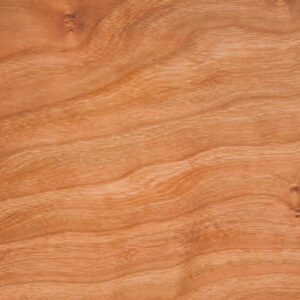 Cherry is a fine-grained, medium density wood distinguished by its reddish color that deepens over time. Satiny and easy to work, it is one of the most popular species for furniture making. 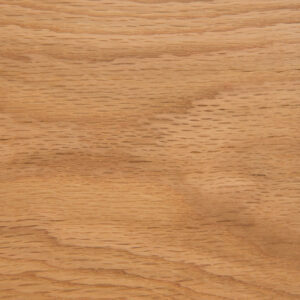 There are many types of oak; red and white are the most common. Both are relatively dense, yet easily worked. A closed pore structure gives white oak its famed rot-resistance, lending it to boat building and barrel making. But it is also very well-suited to furniture making. Maple comes in hard and soft varieties. 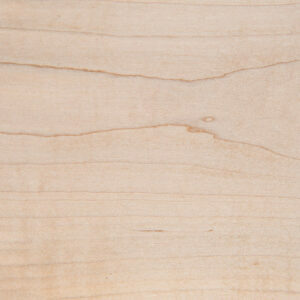 Hard maple comes from the sugar maple tree. Its interlocking grain can be tricky to work with, but the tonal variations, “curling” and other figuring justify the effort. Some specimens of soft maple are distinguished by “ambrosia” and “spalting” – striking color effects resulting from chemical reactions actuated by kindly insects and fungi.